The goal of the MIT Space Seminar is to give attendees a general understanding across various space-related disciplines by bringing prominent speakers to MIT. The seminar in 2018 will have a focus on physics/astronomy, NASA/astronauts, and the private space sector. Each speaker will bring expertise in their individual disciplines, but the topics will be understandable to newly minted space enthusiasts as well. The seminar will be open to MIT affiliates and members of surrounding space related institutions. It will also be broadcast through a webcast, which will be streamed for the other SEDS chapters as well as any other interested parties. More detailed descriptions of each speaker are located at the bottom of the page. If you want to be added to the SEDS mailing list for updates to the seminar, please email manweic'at'mit.edu. The MIT Space Seminar 2018 was made possible with support from the MA Space Grant and the MIT Media Lab Space Initiative. 9/20 (6pm in 33-418): Tobias Marriage, professor in physics and astronomy at The Johns Hopkins University. Current PI of the Cosmology Large Angular Scale Surveyor, a telescope based in the Atacama Desert searching for the sign of primordial gravitational waves imprinted on the Cosmic Microwave Background. 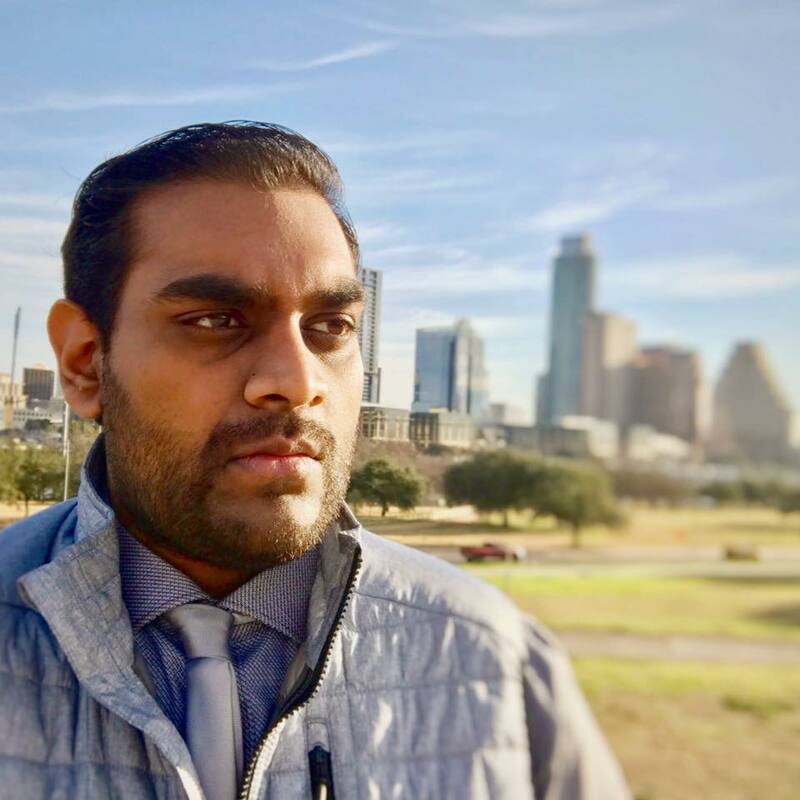 9/27 (6pm in E14-244): Pradeepan Parthiban, business development at Firefly, a start-up rocket company focusing on serving the small-satellite market. 10/18 (6pm in E14-244): Justus Killian: Principal at Space Angels, a venture capital firm focused on investing in space start-ups. 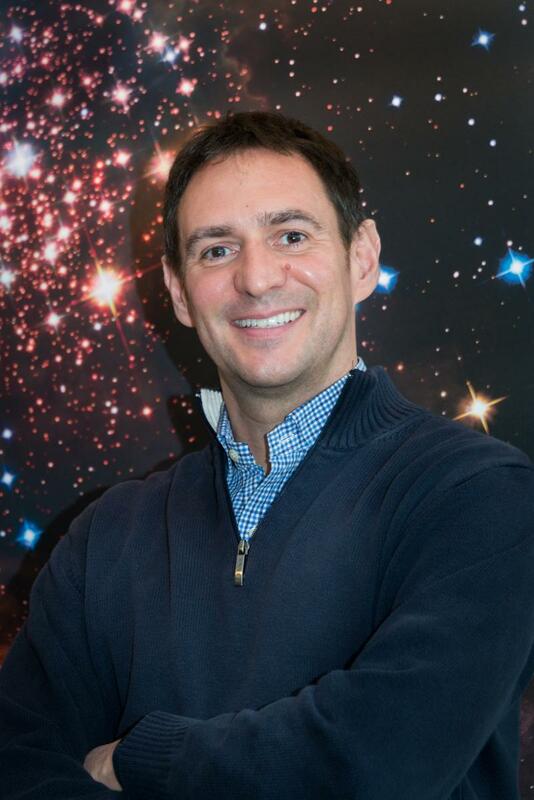 11/15 (6pm in E14-244): Marco Chiaberge, astronomer at the Space Telescope Science Institute. Marco’s latest work on the ‘kicked’ black hole was featured recently in Nature magazine. Postponed until the spring due to Hubble's gyro problems. 11/29 (6pm in E15-341): Pete Worden, chairman for the Breakthrough Prize Foundation and former director of NASA Ames Research Center. 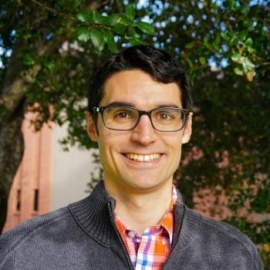 12/6 (6pm in E14-244): Zac Manchester, assistant professor at Stanford. Zac initiated the KickSat project while in grad school. His current research focuses on nonlinear dynamics, control, optimization, spacecraft, and robotics. Pradeepan graduated from the University of Texas at Austin in Neurobiology with a minor in Business Foundations. He is currently earning his Master's degree at Harvard in Management with concentrations in Innovation & Entrepreneurship and Social Justice. He is incredibly passionate about proactively using business, tech, and education to advance social justice on a global scale. He has experience working for high tech rocketry company Firefly Aerospace and interning at NASA, where he became an avid proponent of NewSpace and the private space industry. He has also worked for fast transportation Hyperloop startup Texas Guadaloop and SpaceX, as well as a Venture Capital firm as a Venture Capital Analyst. Pradeepan is keen to help disadvantaged peoples around the world become STEM entrepreneurs and solve the world's biggest problems. To understand how he can help, he has also worked at various refugee aid and anti-trafficking agencies. Pradeepan has a long-term vision of eradicating the refugee crisis and global trafficking through the application of innovative solutions through the leverage of for-profit businesses and accessible STEM education. Pradeepan sees problems as opportunities and loves to help people transcend their limitations and use their gifts, talents and passions together to make a positive impact on the world and beyond it. When he's not on the job, he loves touring various whiskey distilleries, visiting wineries and cooking dinner for his friends. 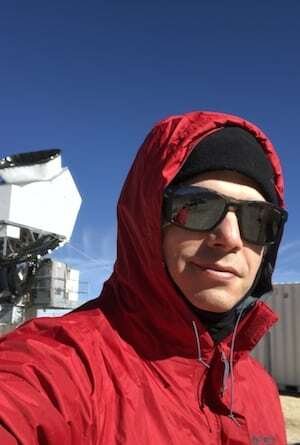 Prof. Airapetian is leading an international effort to understand the effects of exoplanetary space weather on climate and habitability of terrestrial type exoplanets using a multi-observatory observing efforts and numerical simulation techniques. He is a member of the Steering Committee of NASA’s The Nexus for Exoplanet System Science (NExSS), PI of NASA’s Exobiology program on theoretical and experimental studies of prebiotic chemistry initiated by the effects of magnetic activity from the young Sun and active solar-type stars. He is a PI of the TESS Cycle 1 proposal to characterize the signatures and effects of magnetic activity of young solar-type stars on nearby exoplanetary systems, an integral part of the current proposal, and Co-I of another TESS Cycle 1 proposal to study effects of flares from M dwarfs on exoplanets. He is also a Science PI of the 2 recently funded NASA SEEC proposals to model corona-wind systems of young solar-type stars using sophisticated 3D MHD models including BATSRUS and AWSoM. He is leading the NASA/SEEC study to model the rate of atmospheric escape from terrestrial exoplanets driven by XUV flare emission and dynamic pressure of winds from young solar-type stars and M dwarfs. Justus Kilian is a Principal at Space Angels and has built a career financing and scaling businesses that address humanity’s most pressing challenges. Justus spent the past four years with Acumen where he managed their first returnable capital fund and helped scale portfolio companies across South Asia and Africa. Prior to that, he worked at Merrill Lynch where he managed $6 billion in assets on behalf of institutional clients. 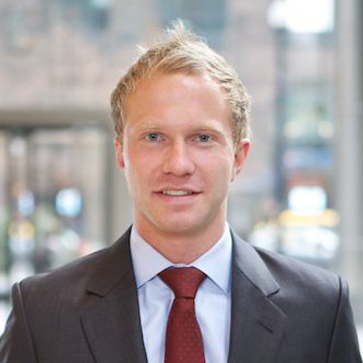 Justus holds an MBA from the University of Chicago and is a Chartered Financial Analyst (CFA). Marco Chiaberge obtained a Laurea (undergraduate) degree in Physics at the University of Torino (Italy) in 1997 with a research thesis on of blazars (flat-spectrum radio quasars and BL Lacs). He received a PhD degree in Astrophysics from SISSA/ISAS (International school of Advanced Studies, Trieste, Italy) in 2000, with a thesis on "The Hubble Space Telescope view of radio galaxies". He was a post-doc at SISSA for 6 months and then moved to the Space Telescope Science Institute in Baltimore, MD from 2001 to 2003 with an ESA postdoctoral fellowship. From 2002 to 2015 he held a tenured research position at the Italian National Institute of Astrophysics in Bologna, Italy. Since 2005 he is an Astronomer (with 50% science time) at the Space Telescope Science Institute working to support the Advanced Camera for Surveys on Hubble, and associate research scientist at Johns Hopkins University. His research interests focus on the physics and phenomenology of active galaxies, black holes, relativistic jets, and clusters of galaxies. Simon Peter “Pete” Worden, (Brig. Gen., USAF, Ret., PhD) (born 1949, in Michigan, USA) is the Chairman of the Breakthrough Prize Foundation and Executive Director of the foundation’s ‘Breakthrough Initiatives’. He holds a Bachelor of Science degree in Physics and Astronomy from the University of Michigan and a PhD in Astronomy for the University of Arizona.Prior to joining the Breakthrough Prize Foundation, Dr. Worden was Director of NASA’s Ames Research Center at Moffett Field, California, USA until his retirement on March 31, 2015. 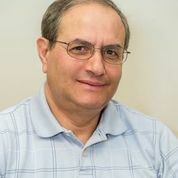 He has held several positions in the United States Air Force and was research professor of astronomy at the University of Arizona, Tucson, USA. 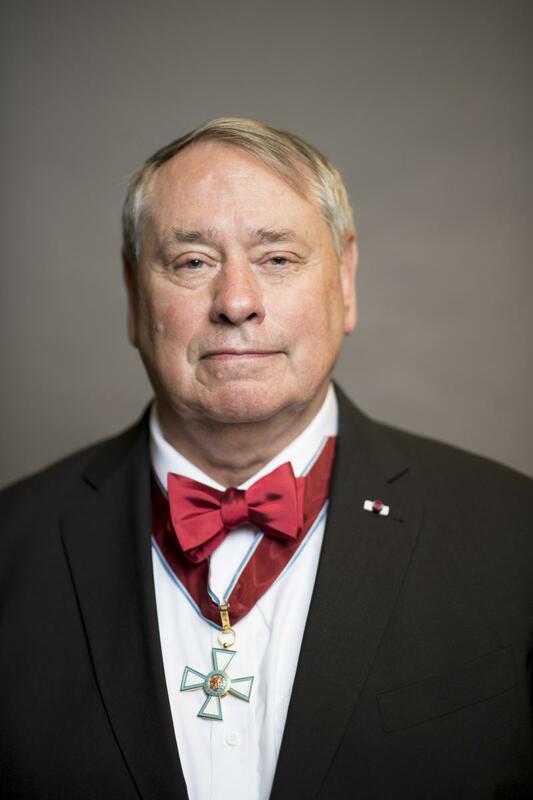 He is a recognized expert on space and science issues – both civil and military, and has been a leader in building partnerships between governments and the private sector internationally. Zac Manchester is Assistant Professor of Aeronautics and Astronautics at Stanford University, a member of the Breakthrough Starshot advisory committee, and founder of the KickSat project. He holds a Ph.D. in aerospace engineering and a B.S. in applied physics from Cornell University. Zac has previously worked at Harvard University, NASA Ames Research Center, and Analytical Graphics, Inc. His research interests include nonlinear dynamics, control, optimization, spacecraft, and robotics.